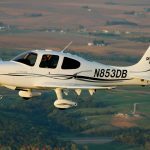 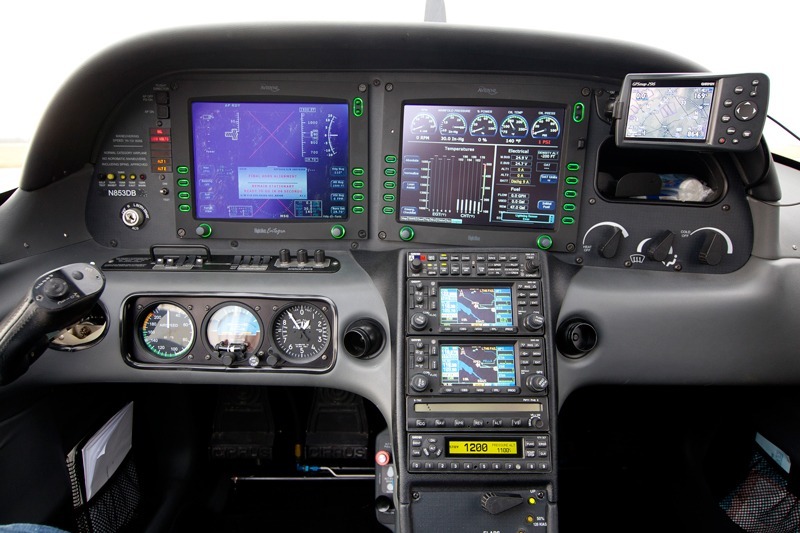 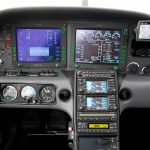 Rent a Cirrus | Classic Aviation, Inc. 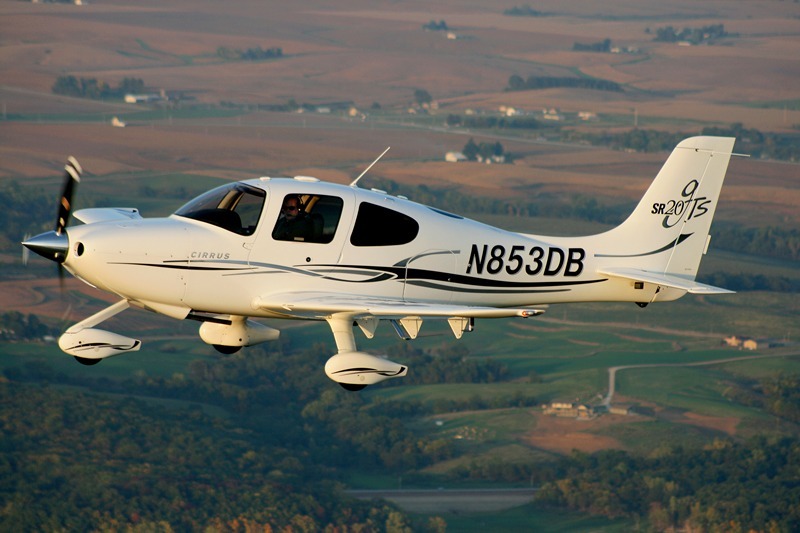 Blast into the future with the Cirrus SR20 GTS! 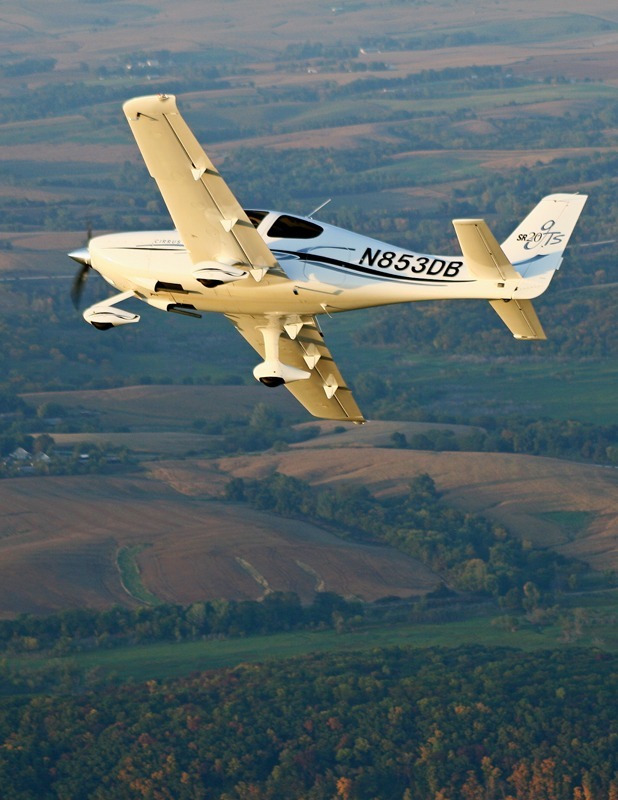 The SR20 GTS offers the latest in performance, safety and comfort whether you are flying for business or pleasure. 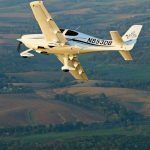 This composite construction, high performance machine can take you to your next client or vacation destination with style and ease.